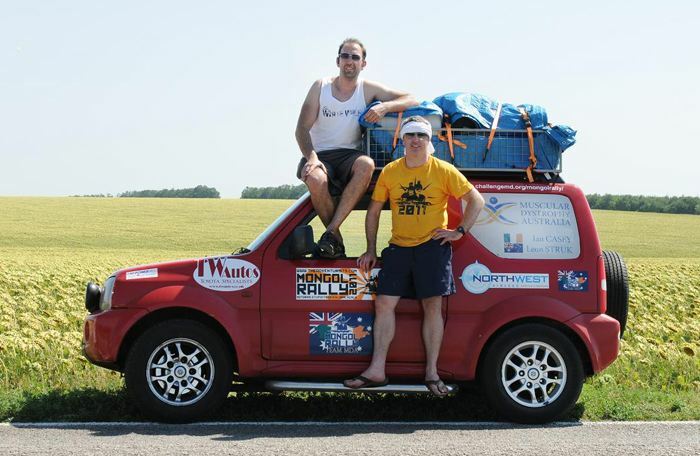 TeamMDA – Leon M Struk and Ian Casey and the journey from London to UlaanBaatar has just passed the half-way point. 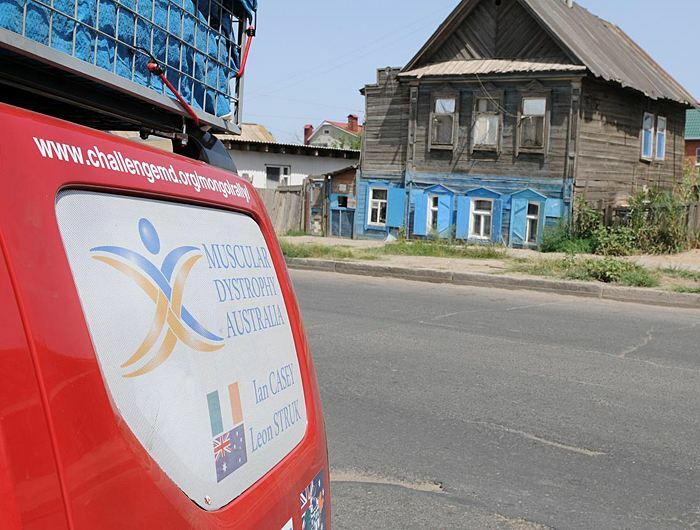 You can follow TeamMDA‘s progress with the latest technology available by clicking HERE and/or HERE. 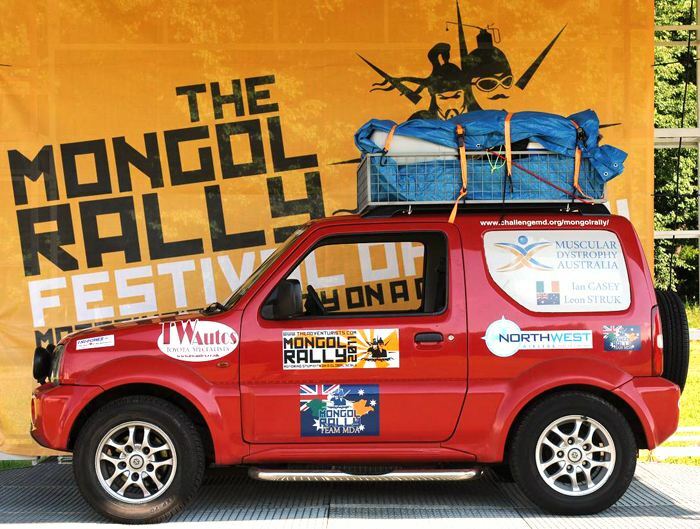 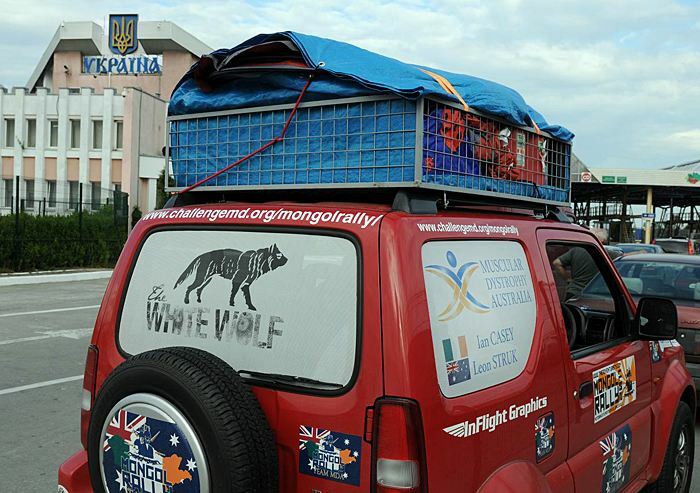 To visit the ChallengeMD Mongol Rally website and read the latest blog, click HERE. 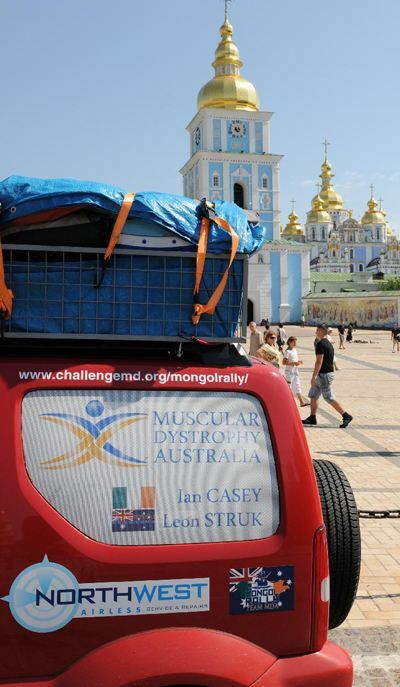 We wish Leon Struk and Ian Casey a countinued safe journey to their destination.